Having comfortable handlebars on your bike will keep you wanting to ride longer. 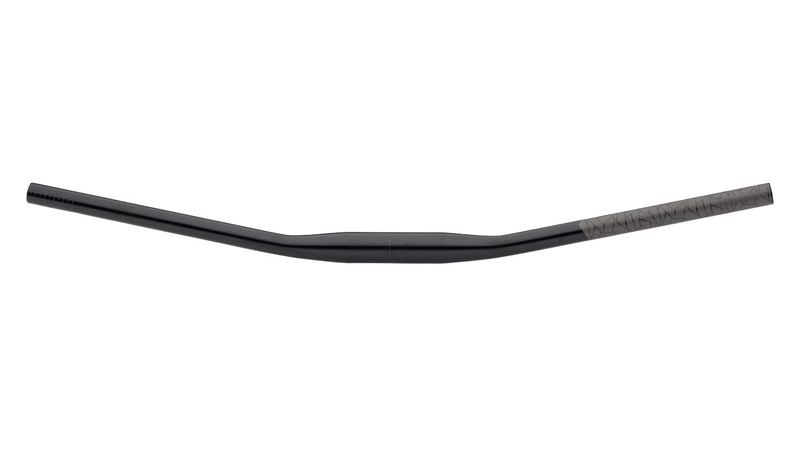 The Salsa Salt Flat Handlebars are light, comfortable, and durable handlebars that are perfect for whatever type of adventure you want to go on. They're made from a lightweight and strong 7050 aluminum construction with a polished finish. They have graduated lines for easy trimming and a 31.8mm bar clamp diameter with a 100mm width so you can use the Salsa Anything Cradle or aerobars. They feature Salsa's signature 11° back sweep, 6° upsweep, and no rise.